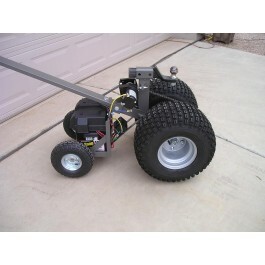 For sale are plans for a build it yourself trailer dolly. One of our clients is currently modifying the plans to build an aircraft tug. We do not have pictures of the tug as it is still in the design phase.